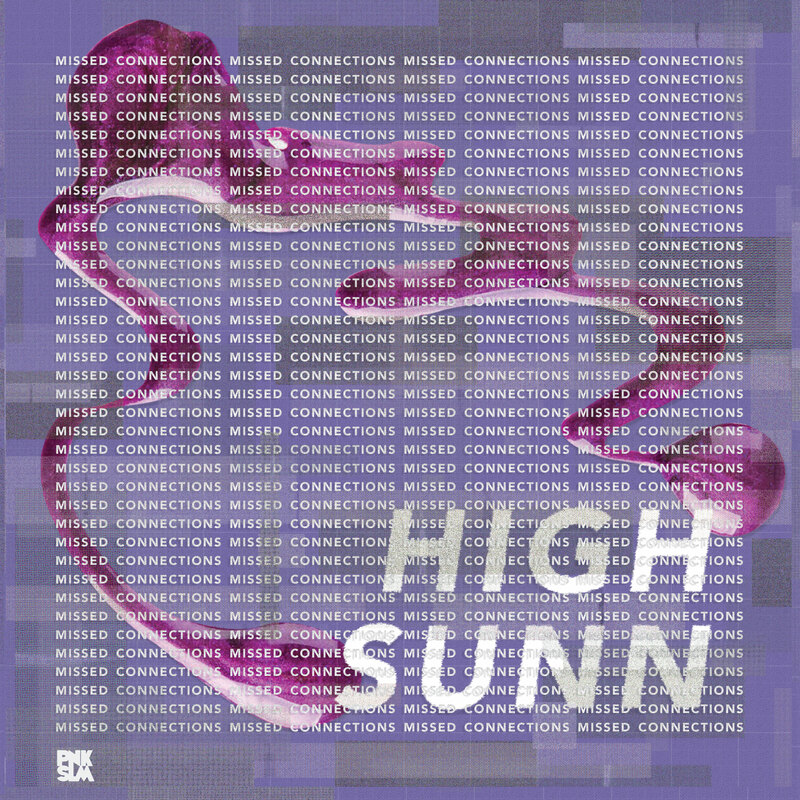 18-year-old Justin Cheromiah, aka High Sunn, chronicles his coming of age expertly with heartfelt and affecting lyrics coupled with immediate songwriting and on May 4th PNKSLM Recordings is set to release his eagerly anticipated debut studio album, Missed Connections! Growing up in a diverse community in the Bay Area, Cheromiah’s upbringing was heavily influenced by his mixed cultural makeup. Part Native American, part Chinese, part German, and part Filipino and growing up in a musical family, he picked up the guitar at age nine. With the help of a guitar mentor at Manor Music in Pacifica, he was soon adept at the guitar and beginning to explore his dad’s record collection. 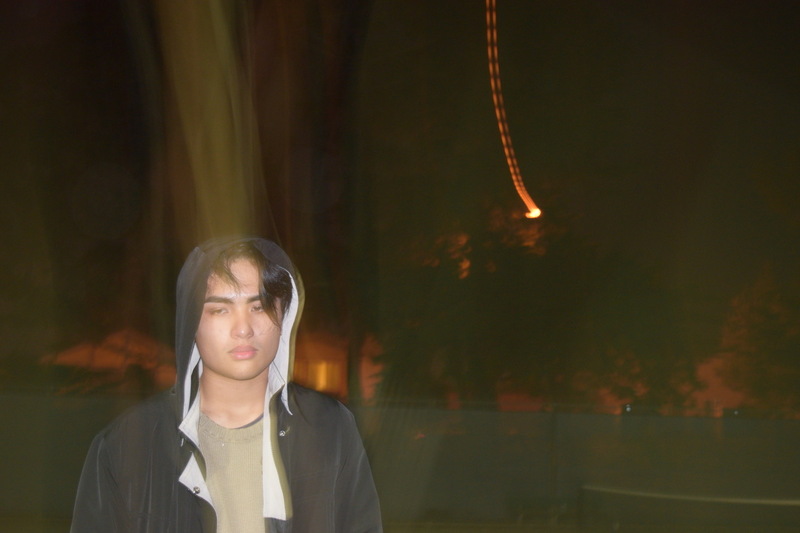 The Jesus & Mary Chain, New Order and OMD records along with current acts like Beach Fossils and Japandroids influenced Cheromiah as he started working on his own music. By age 14, he began recording under the name High Sunn, teaching himself how to record his works through YouTube tutorials, and managed to amass a discography of over 30 bedroom recorded releases to his name and a devoted fanbase before sharing his first studio work in May last year. The EP in question, Hopeless Romantic, was his first release via Stockholm, Sweden indie label PNKSLM Recordings (ShitKid, HOLY, Sudakistan etc) and was met with praise from the likes of Stereogum, Consequence of Sound, BrooklynVegan, GoldFlakePaint, DIY, and more. 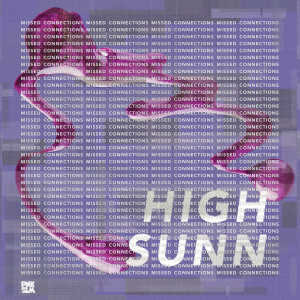 It was also High Sunn’s first full band recording, with Cheromiah joined by his friends Joe Jensen (drums), Freddy Rivera (lead guitar) and Arianna Vazuez (bass) in the studio and with Dylan Wall (Craft Spells, Naomi Punk etc) working as producer and engineer. For his first studio album, Missed Connections, he again teamed up with Wall and while he’s come a long way from the quiet 14-year-old who started writing songs rather than speak up, Cheromiah is still intimately invested in his songwriting. Over ten tracks in just under thirty minutes, the album works its way through relationships and dreams, crafting vivid snapshot images of certain instances and imaginations, of the feeling of unrequited love and mixed emotions. Continuing to mine the musical territory between Modest Mouse and Wild Nothing, Missed Connections is packed with instantly catchy tracks that opens up more and more with every listened, with Wall’s crisp production inviting the listener in.A definitive document of being young today, Missed Connections is Cheromiah’s finest work to date and an introduction to one of today’s most prolific and engaging songwriters. Missed Connections is due on May 4th, 2018 via PNKSLM Recordings on vinyl, CD and digital. 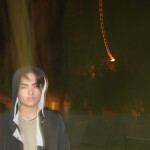 IMAGES: To download, click above. Photo credit to Genaro Camacho.